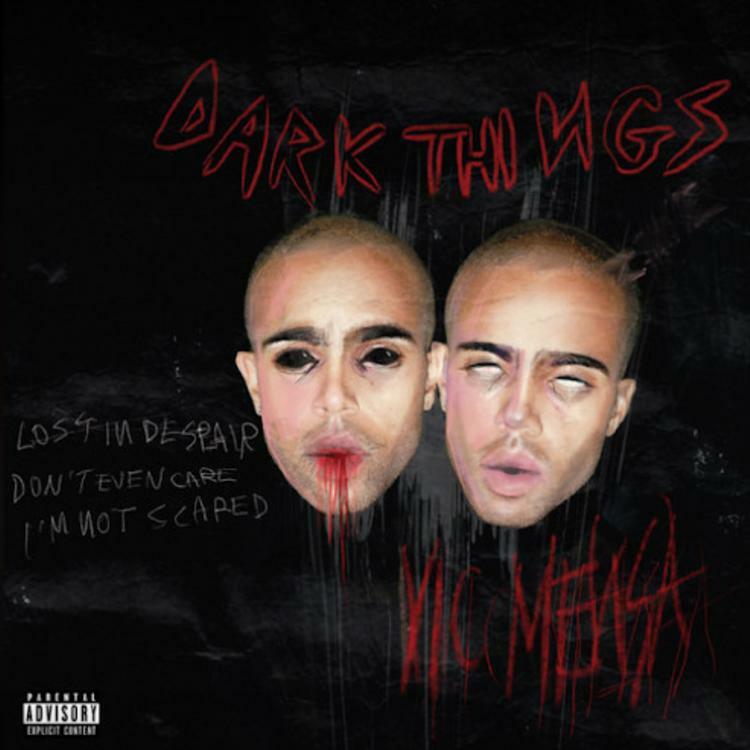 Vic Mensa Cuts His Teeth In Goth-Rap With "Dark Things"
Home>New Songs>Vic Mensa Songs> Vic Mensa Cuts His Teeth In Goth-Rap With "Dark Things"
Vic Mensa's come out party is now! If asked to offer a short description of Vic Mensa's new video single, you'd be hard-pressed not to call his work the fusion of Bram Stroker and Derek Zoolander, both in terms of the graphic visual elements, and the song's near focus on creating an emotional withdrawal - so help me God. Vic Mensa is revered as a "Revolutionary Rapper" due to his efforts that fall outside his musical output. He routinely finds ways to address his lifestyle in surrealist fashion, the chip on his shoulder, never far out of reach. On "Dark Things," Vic opens up about his "say no to drugs" policy, surely opening him up to a chorus of boos from middle-center rap fans. But Vic Mensa hasn't given any indication of letting up, even in the aftermath of his highly-publicized criticism of XXXTentacion. "Dark Things" will be the lead single to a freshly announced EP featuring the likes of Ty Dolla Sign, G-Eazy, Mr Hudson, and Charlie Wilson. Stay tuned for more information regarding the release. Vic Mensa has been known to dabble with leather but has abstained from his deeper gothic urges, until now. Everyone around me want something from me. Pretty girls want the truth, but the truth is ugly. 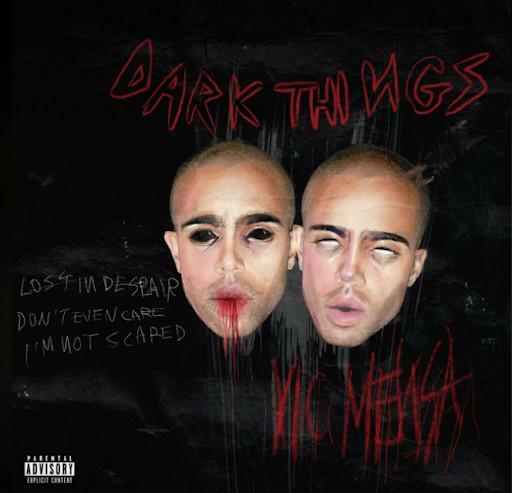 SONGS Vic Mensa Cuts His Teeth In Goth-Rap With "Dark Things"